Simplifying SAFe® means to look at SAFe from a different perspective that makes it simpler to understand while also making it more effective. 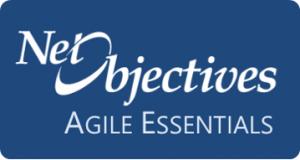 The Net Objectives portal supports your efforts to transform to a Lean-Agile organization by describing Net Objectives’ approach to Lean-Agile transformation. Transformation requires shifting culture, organizational structure, activities, and mindsets. 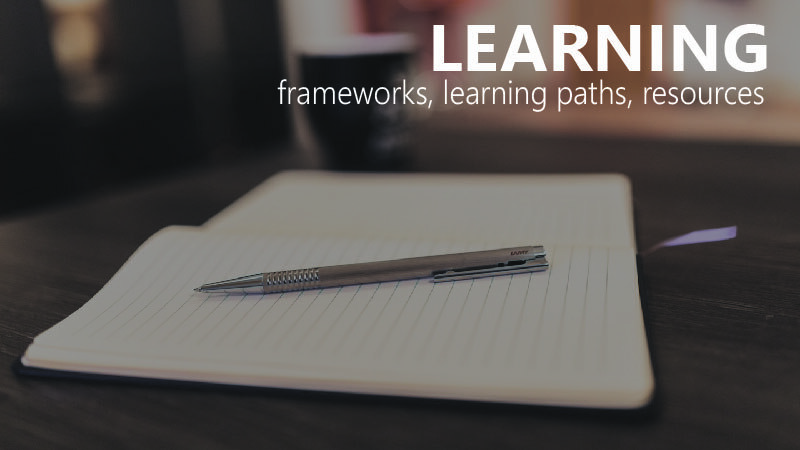 This requires an understanding of Lean-Agile methods as well as a community in which to continuously improve, essentially transformation through learning in a community. FLow for Enterprise Transformation (FLEX) is our operating model that we use to take advantage of all Agile frameworks and methods. The main areas of the portal are shown below. But scroll down or look at the toolbar for even more. FLEX is our operating model which we use to work with popular frameworks and our own methods that have proven to be useful. 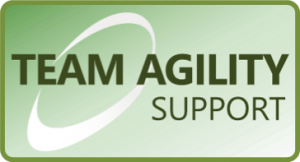 Support for Net Objectives clients focused on Scrum, Scrum practitioners, and the many extensions we have made to Scrum. A set of support documents, online training and support services that enable a Community of Excellence to function more effectively and efficiently. 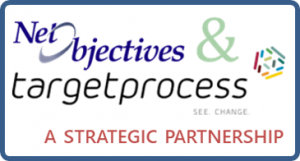 Net Objectives has partnered with Targetprocess to provide a complete solution for a company’s transition to Lean-Agile. 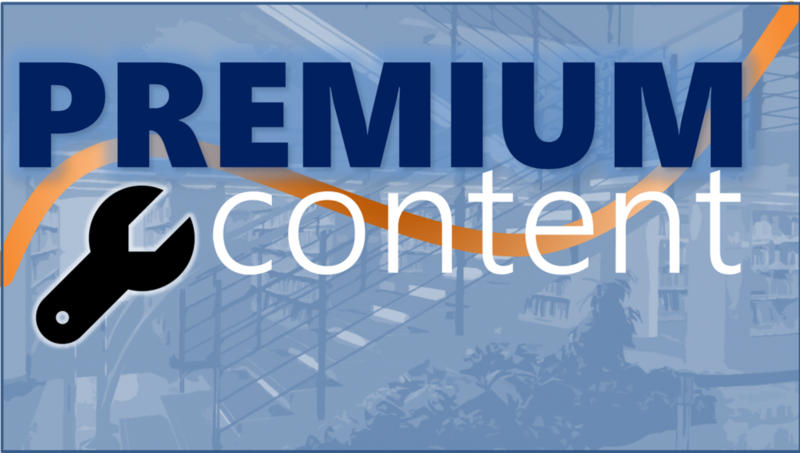 Premium Content is an important part of Net Objectives’ support in your journey to Lean-Agile. It contains the most important resources, connections and discussions with others in the Premium community, and periodic events. 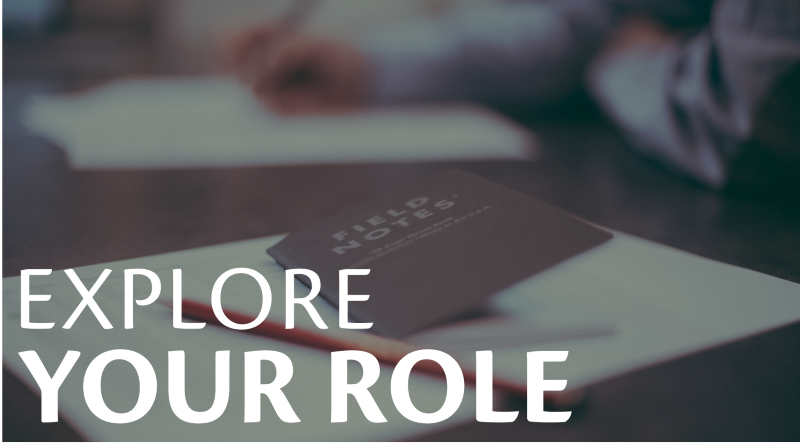 Explore Your Role shows the resource of the Lean-Agile portal that will most likely help you with your job. For your role, you will find featured resources, how get started in learning about your role, going deeper, how your role fits in a Lean-Agile transformation, and how it fits in the context of Lean-Agile. Solution Delivery is a complex process. However, it is possible to see if one is on track in a relatively straightforward manner. In essence, Lean-Agile methods are about achieving the highest level of Business value realization in the shortest amount of time in a predictable and sustainable manner. This requires working on the most important Business value requests within the proper capacity to implement them quickly. This is often complex and difficult; however, it is less difficult to assess if you are staying on track. To help with this, we have defined a set of guardrails. The Net Objectives Guardrails take the form of non-negotiable agreements made across the organization. Each agreement has a set of questions to consider to ensure that everyone is doing what was agreed to. The guardrails are grounded both in the intention of realizing Business value and in following known principles of Lean-Agile software development. 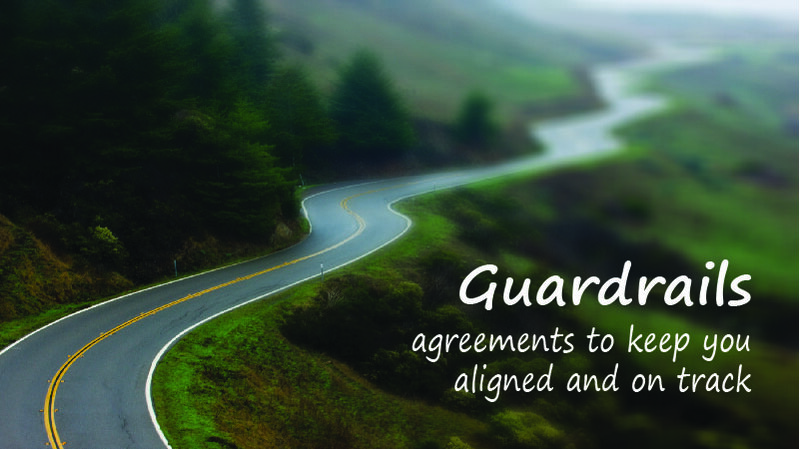 The purpose of the guardrails is both for alignment and to keep people on the right path. 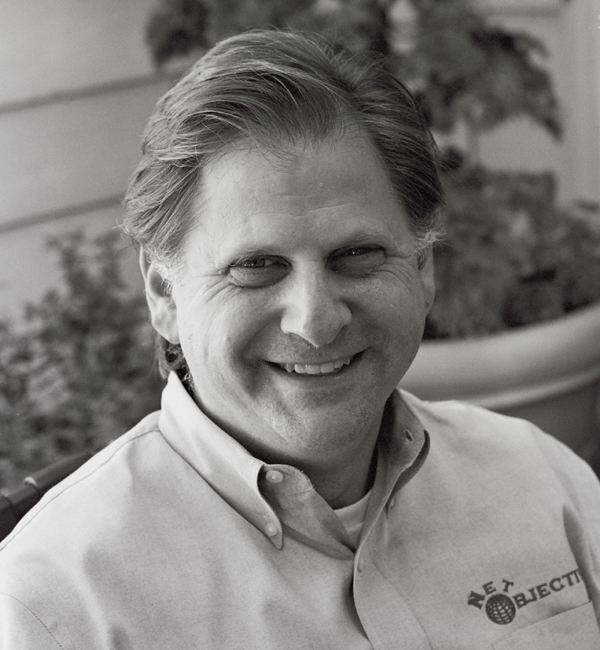 They provide guidance to ensure that you are on course and to allow you to make decisions at a local level while ensuring you are still aligned to the rest of the value stream. Learning is critical. The portal supports your learning in a variety of ways: with the visual navigation, Reading Paths, and a library of resources. Education is provided in multiple dimensions. Reading Paths provide self-directed readings by role and by topic. The Library and Resources page offers the full collection of our knowledge base organized by practices, roles, overall guidance. 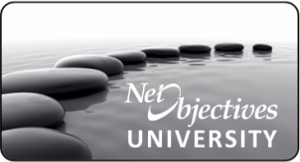 And if you want additional training or coaching, visit the Net Objectives Training page.